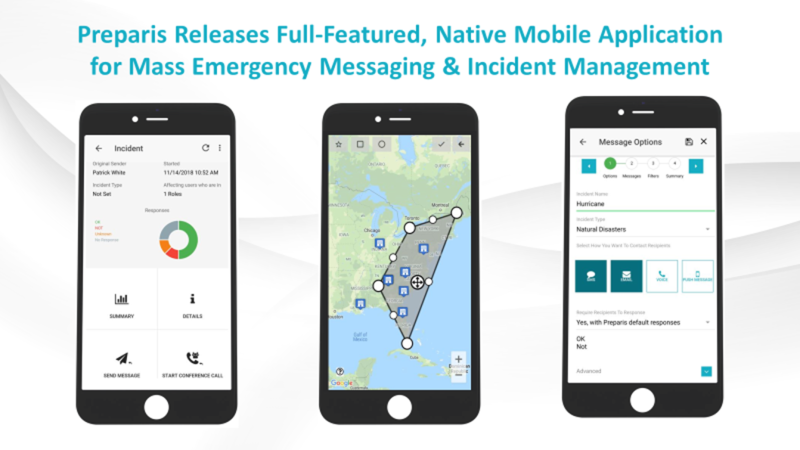 ATLANTA, GA – November 15, 2018 – Emergency messaging and incident management software and services provider, Preparis, today released a full-featured native mobile application, available for iOS and Android smartphones and tablets, which enables organizations to easily and efficiently communicate with their workforce during emergencies and critical events. The mobile application streamlines bi-directional messaging and response to protect employee safety, mitigate organizational risk, and assure business continuity. Incident Management– Incident reporting and management includes document storage for emergency action plans. Track workforce response to messages on a dashboard, summarized by specific user, location, or group, to easily evaluate workforce safety without having to sort through individual responses. Proactive Conference Calling – One-click connectivity, no dial-in codes or passwords required to quickly connect team members during a crisis. Multiple Messaging Response Types – Custom predefined response options when replying to notifications. The one-click response feature allows users to quickly and precisely communicate their status during critical incidents. 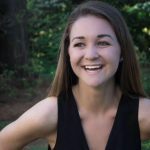 Fingerprint and Facial Recognition Login – Speeds response time by eliminating the chance of forgetting or mistyping a password during an emergency. For more information on Preparis mobile application, visit https://preparis.com/mobile-app/. To learn more about Preparis’ technology, visit https://preparis.com/technology/.